When is Easter Week 2019? Easter Week is the period of seven days from Easter Sunday through to the following Saturday (Easter Saturday). In the Latin Rite of Roman Catholicism, Anglican and other Western churches, Easter Week is the week beginning with the Christian feast of Easter and ending a week later on Easter Saturday. The term is sometimes inaccurately used to mean the week before Easter, which is properly known as Holy Week, and particularly confusing in this context is the secular usage of the term Easter Saturday to refer to the day known liturgically as Holy Saturday or Easter Eve (the day before Easter), rather than the Saturday following Easter. 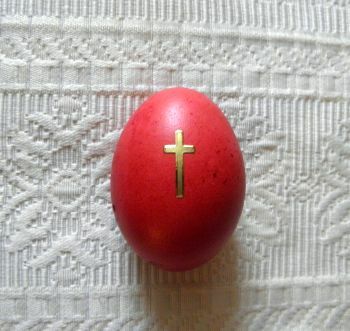 In former years, Easter, as the most important celebration in Christianity, was observed for a week, and it still is celebrated in the liturgy of the Roman Catholic Church and Anglicanism with an octave (referring to a period of eight days), the Octave of Easter, which includes the Sunday after Easter Saturday. 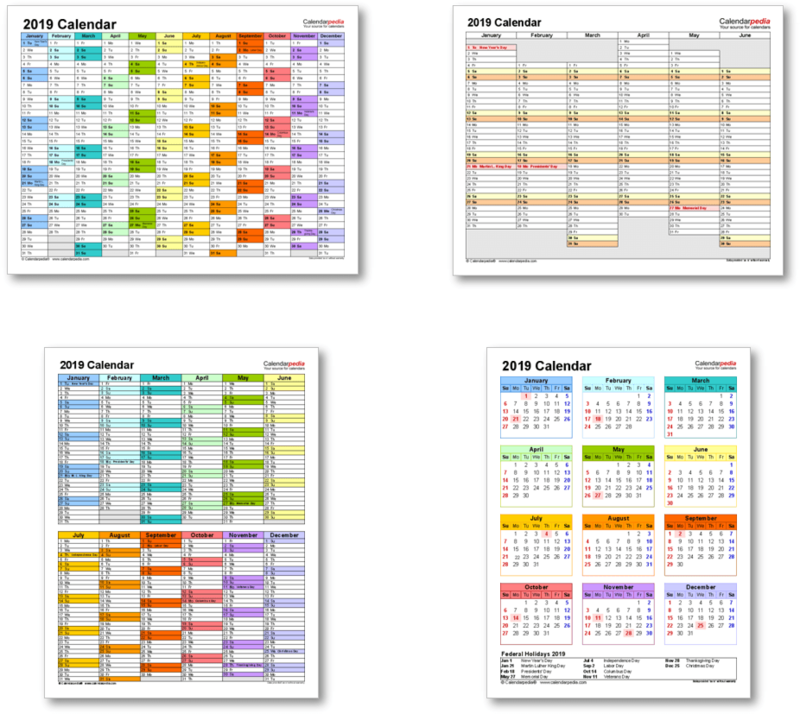 Owing to modern working patterns, many Easter celebrations now occur only on Easter Sunday and Easter Monday. In Eastern Christianity Easter Week is referred to as Bright Week. 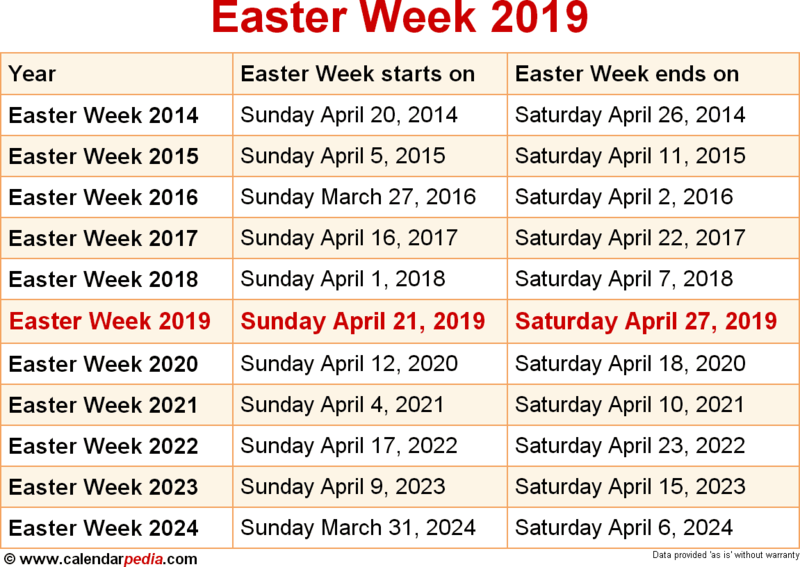 When is Easter Week 2020? The next occurrence of Easter Week is marked in red.